It is not always easy to buy a gift for anyone and anytime. It depends on people and where to buy from! This blog will help you to buy unique wooden gift products. Our products are completely natural and different varieties of wood such as maple wood, sandalwood and curly birch. Recently, wooden gift ideas are great gift ideas for Christmas, birthdays and of course for valentine’s day! The main reasons of this popularity are products are be durable, sustainable, aesthetic appearance and easily adjustable links. 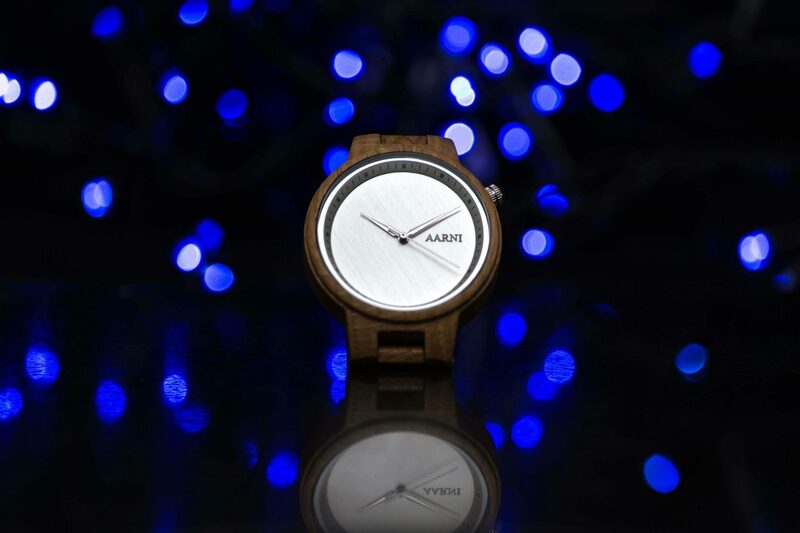 Wooden watches and wooden sunglasses may not take the first place in the gift option to buy, but they are always present with the gift option because people who love wooden is increasing day by day. It is not only a wooden watch and wooden sunglasses to buy wooden products, when we mention about wooden gift ideas. The bottom line is there are many varieties wooden products, so you can buy at least one of them for your lover, family or brother. I am pretty sure they will love it. Wooden gift options are both natural and useful, which is great advantage for children and the family. I know that the concern of families is that gifts are not made from harmful substances and only natural products. Therefore, you can use your healthy wooden gift products for a gift for your friends and family. Even, you can also recommend these gift ideas for anyone.